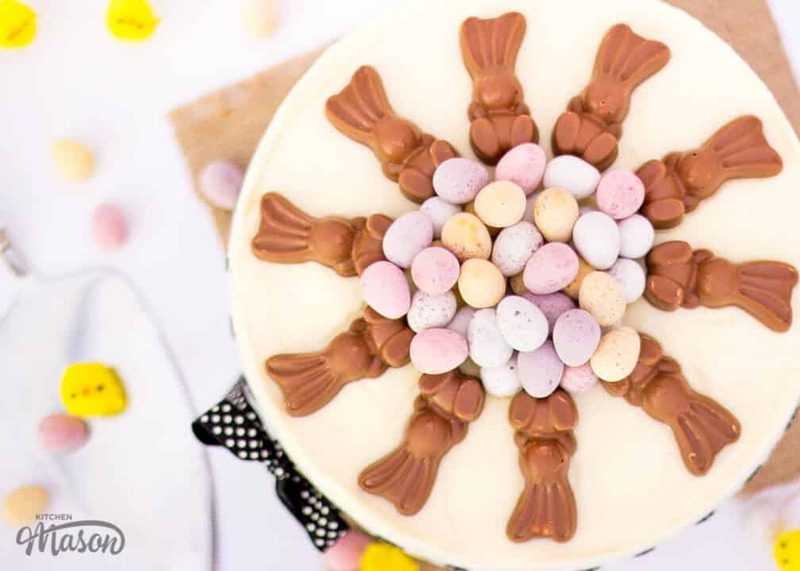 This incredible White Chocolate Easter Cheesecake is the perfect no bake treat for the holidays! 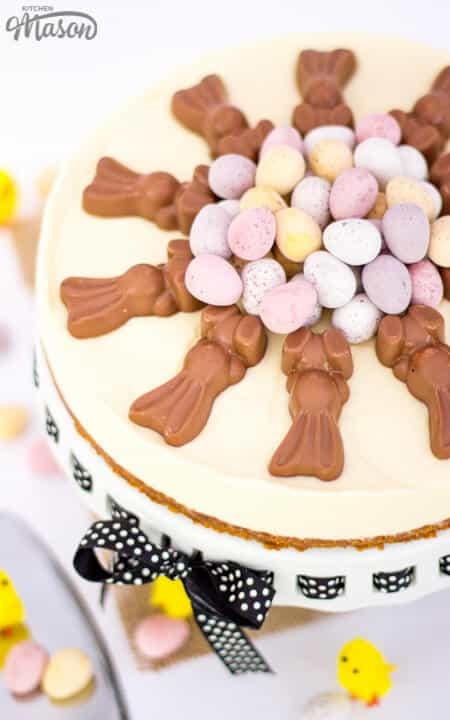 The cheesecake filling itself is filled to the brim with white chocolate and the top is loaded with Mini Malteser Bunnies & a mountain of Mini Eggs. 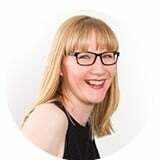 Seriously, what more could you ask for?! Ok, you could ask for seconds. I don’t blame you, I would too! 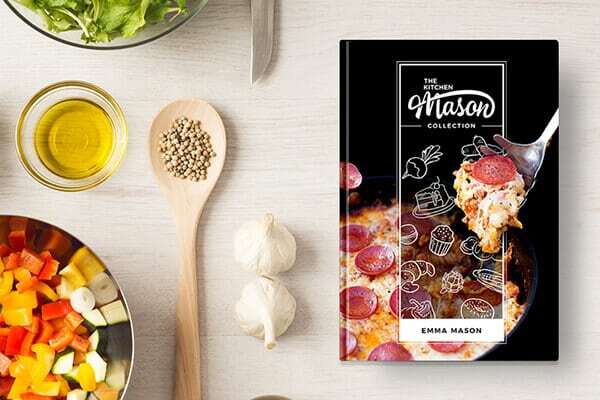 Want to really WOW your guests? Check out my other epic Easter cheesecake recipe – they’re served in Easter Egg BOWLS!! Lightly grease and line the base & sides of your tin. 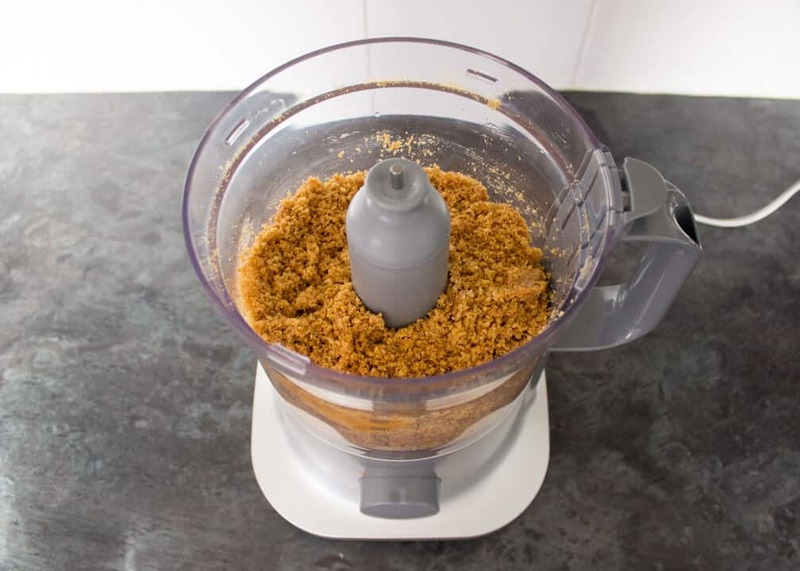 Roughly break the biscuits into a food processor and pulse until fine crumbs. Then melt the butter in a small bowl in the microwave in 15 second intervals. Pour the butter into the biscuit crumbs and pulse again briefly until it starts to clump together. 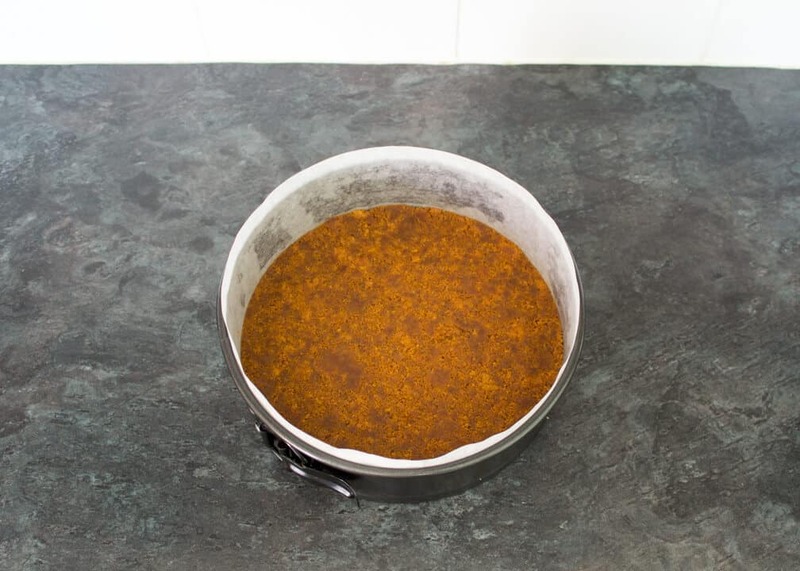 Tip the crumbs out into your prepared tin, press down firmly with the back of a spoon then place in the fridge to chill while we make the filling. 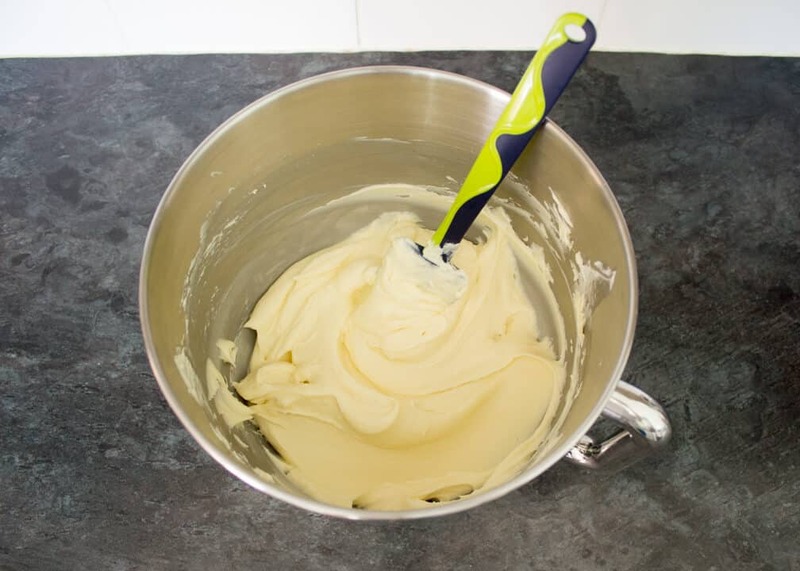 In another bowl, whip 150ml of the cream until soft peaks form. If you overdo it and it splits, add a splash of milk and stir gently with a spatula to bring it back. 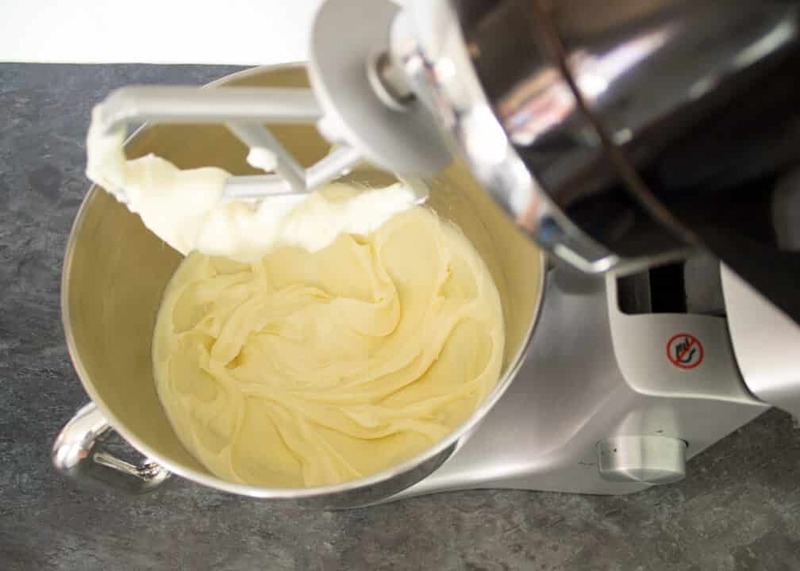 In an electric stand mixer or a large bowl with an electric hand whisk, beat the cream cheese until smooth. Then pour in the cooled melted chocolate and mix again until smooth. Now add the whipped cream and beat again on a low speed until smooth. 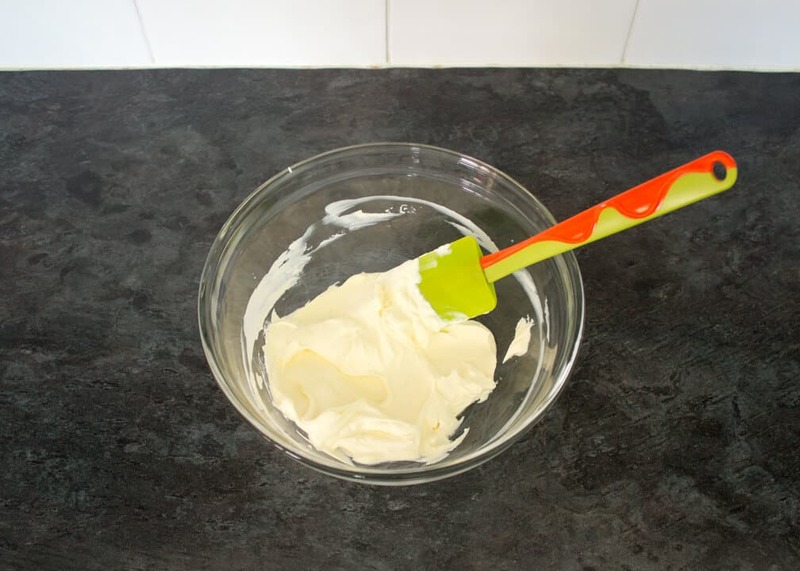 Then pour in the remaining 50ml of unwhipped cream to loosen the mixture and beat one last time until smooth. 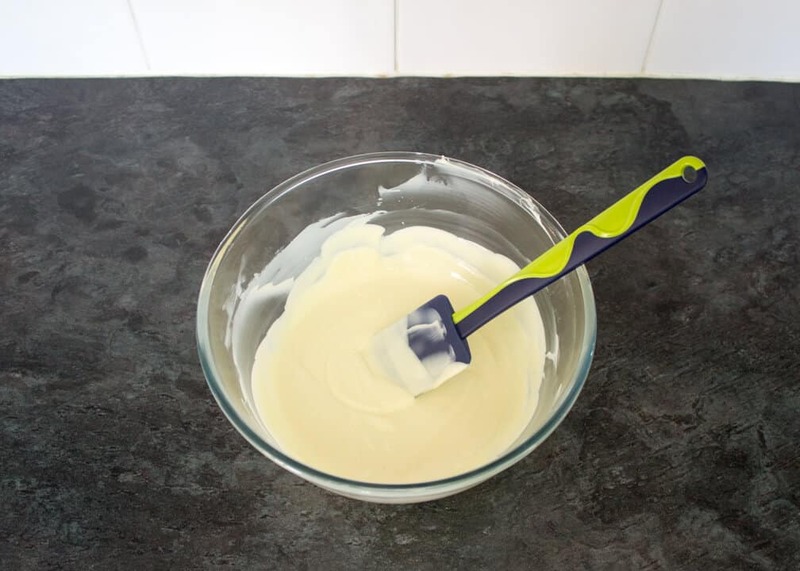 Pour the filling over your prepared base & smooth out as best as you can using a spatula. 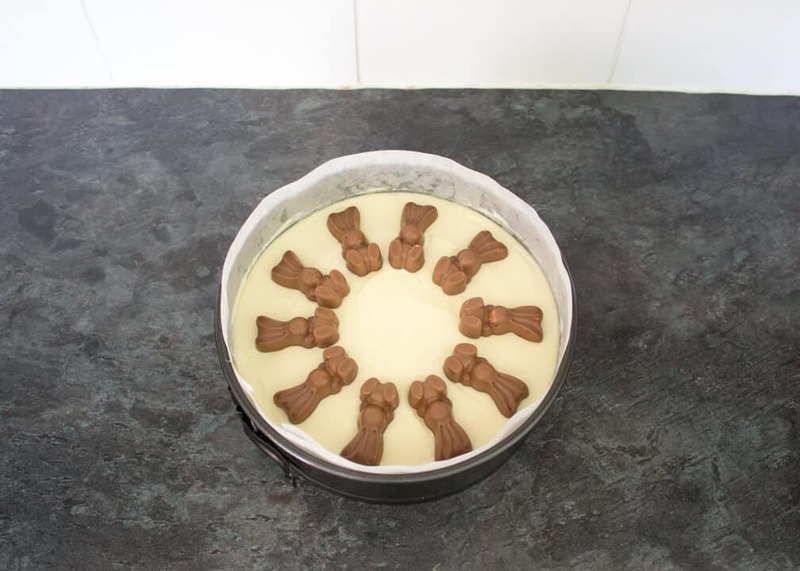 Unwrap all of the Mini Malteser Bunnies, then place them in a circle around the cheesecake. 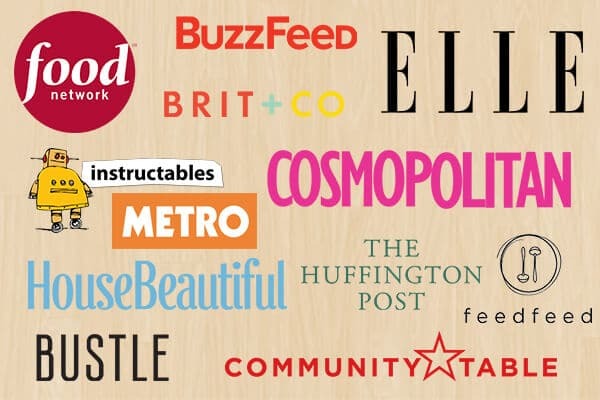 Press in slightly. Place the White Chocolate Easter Cheesecake into the fridge to set for at least 2 hours. Overnight is fine too. 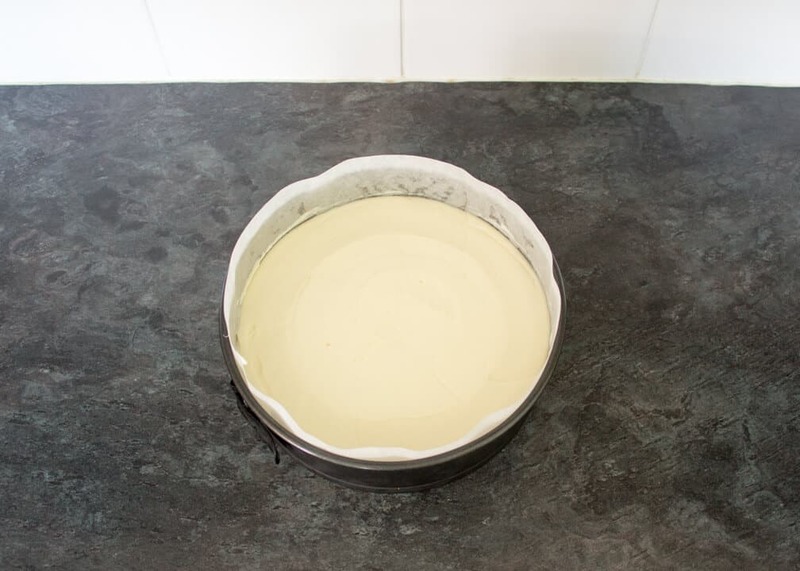 When you are ready to serve, carefully remove the cheesecake from the tin and place onto a serving plate/cake stand. Then tip all the Mini Eggs out into the middle and marvel at your creation! If you don’t demolish this in one go, store covered in your fridge and consume within 3 days. It’s so pretty isn’t it? Tastes amazing too! The white chocolate really comes through in this gorgeous Easter dessert. 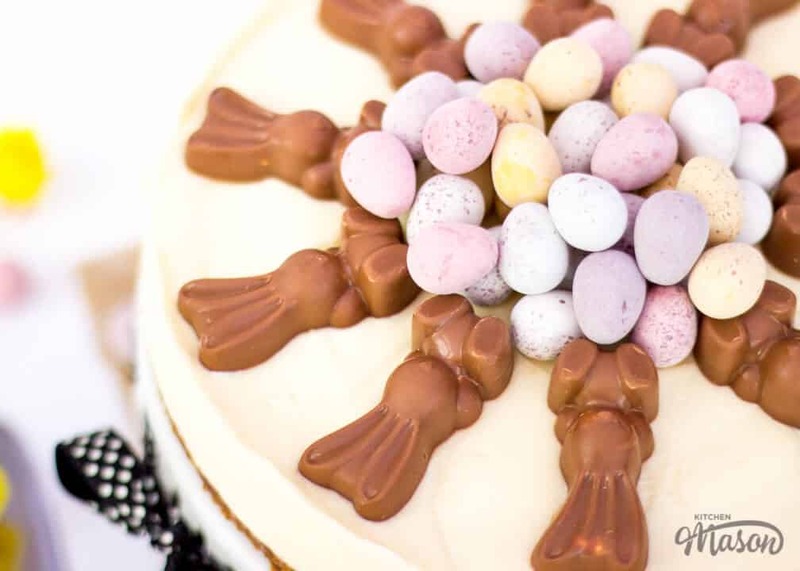 Then throw in a bucket load of Mini Eggs & Malteser Bunnies on top and you know you’re onto a winner!